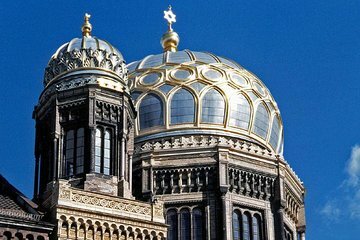 Learn about Jewish Berlin on this focused history tour. Follow a guide on a carefully curated itinerary that moves through the old Jewish district, stoping at the first synagogue (built in 1714) to the new synagogue (built 1866). Listen to commentary surrounding how the Jewish community in Berlin influenced the rest of the world.